Animal Health Trust - Multiple projects since 1994 including a cancer therapy centre, hydrotherapy centre, and visitors centre. Animal Refuge Kansai - Proposed new scheme and consultancy. Animals in Distress - Proposed new centre scheme including design and project management of new rabbitry. Archway Veterinary Practice - New veterinary centre. 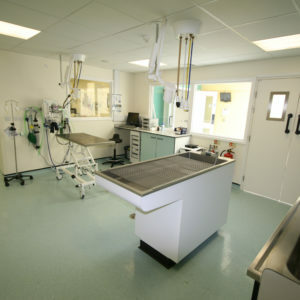 Ash Tree Veterinary Centre - New Vet Facility – design and project management. Bath Cats and Dogs Home - Design and project management for new kennel intake block and refurb of existing cattery. Battersea Dogs and Cats Home - Assisted on multiple projects, including the design and project management of the Brands Hatch site. 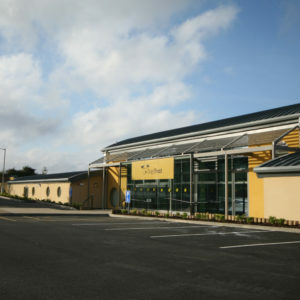 Bishop Stortford vets - Redevelopment and extension of existing vet hospital. Blue Cross - Multiple projects including the design and project management of Southampton and Ipswich sites. Born Free - Lion pen holding design and development. 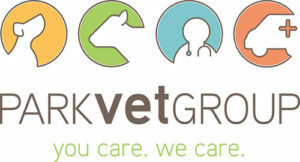 Brookfield Vets - Design and consultancy on conversion of bungalow to new veterinary facility. Cats Protection - Multiple projects including the centre headquarters at Chelwood Gate, Dereham, and Derby. 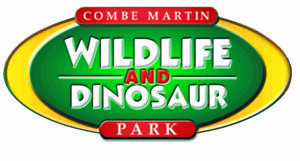 Combe Martin Wildlife/Dinosaur Park - Scheme design and consult. Crown Veterinary Services Ltd - Mumbai - Scheme design and consultancy for Mumbai practice. Dogs Trust - Multiple kennelling centres across the UK and Ireland, including Snetterton, Kenilworth, and Dublin. Dogwood Vets - Design and consult of conversion to a veterinary facility and later extension to the existing practice. Easipetcare - Multiple shop conversions into veterinary facilities. 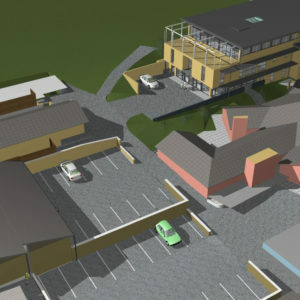 Eastgate Veterinary Group - Proposed scheme for new veterinary facility. Edinburgh Dog and Cat Home - Proposed redevelopment. Elizabeth Smith Veterinary Practice - Design and project management of new veterinary centre. Fitzpatrick Referrals - Veterinary specific design and project management of Oncology & Soft Tissue Unit and new veterinary hospital in Eashing. Greyhound Trust - New office headquarters and kennelling block in Horley. Guernsey Society for the Protection of Cruelty to Animals - Design and project management of new cat quarantine block and reception alterations. Guide Dogs for the Blind Association - Dog training centre. Haven Veterinary Surgeons - Conversion of a shoe factory into a veterinary practice. 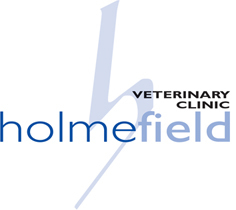 Holmefield Veterinary Clinic - Design and project management of new veterinary facility. 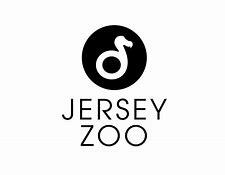 Jersey Zoo - Consultation on monkey and aviary cages. 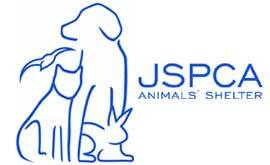 JSPCA Animal Shelter - Multiple works including design and project management of new veterinary hospital. Leicester Animal Aid - Renovations to intake and kennel block as well as a new training barn. 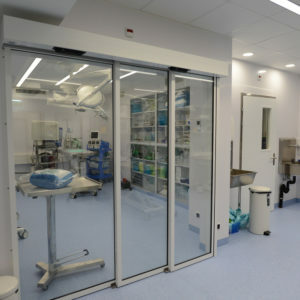 Liphook Equine Hospital - Design and project management of new admin block and veterinary facilities. Ljubljana Shelter for Abandoned Animals - New animal shelter. 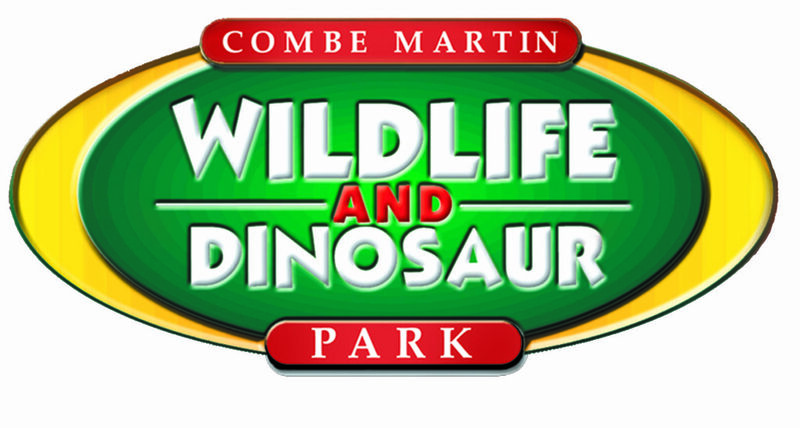 Marwell Wildlife - Designs and consultancy for proposed new vet complex. Moss Croft Country Kennels - Consultancy for new boarding kennel facility. National Animal Welfare Trust - Design and project management of multiple facilities including Heaven’s Gate and Wheal Alfred Farm centres. Northlands Veterinary Hospital - Proposed new animal hospital. Optivet Referrals - Change of use from gas works to vet referrals facility. Pet Air UK - Kennel facility for pet passport dogs. Polsloe Veterinary Clinic & Cranbrook Veterinary Centre - Proposed improvements to Cranbrook Vet Centre. 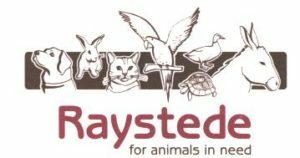 Raystede - New companion animal shelter. RSPCA - Multiple works across a variety of sites, including Isle of Wight. 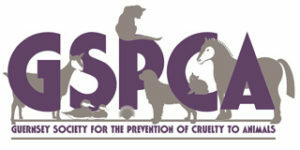 Scottish SPCA - Multiple works across a variety of sites, including Glasgow. Silverton Vets - Extension and refurb of existing veterinary surgery. 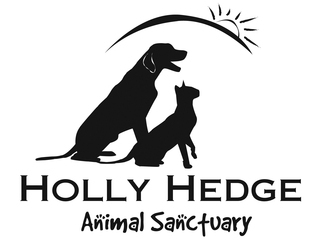 The Animal Rescue Charity - Designs and consultancy for proposed new development. The Barn Equine Surgery - Conversion to equine hospital. The Friendly Animal Clinic - Conversion of former Post Office to new vet clinic. The London Cat Clinic - Veterinary specific design and consultancy for new specialist feline vet clinic. The Mayhew Animal Home - Proposed clinic expansion – external audit. The National Stud - Student accommodation and lecture theatre. The Ralph - Conversion of offices to new emergency care vet hospital. 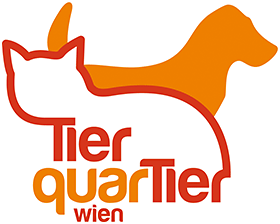 TierQuarTier Wien - Veterinary specific designs and consultancy for new animal shelter. Tierschutzhaus Klagenfurt - Veterinary specific designs and consultancy for new animal shelter. Vets Now - conversion of old wine store to veterinary hospital in Glasgow. Village vets - Conversion of new business unit to veterinary practice. Westover - Design and project management of new veterinary surgery. 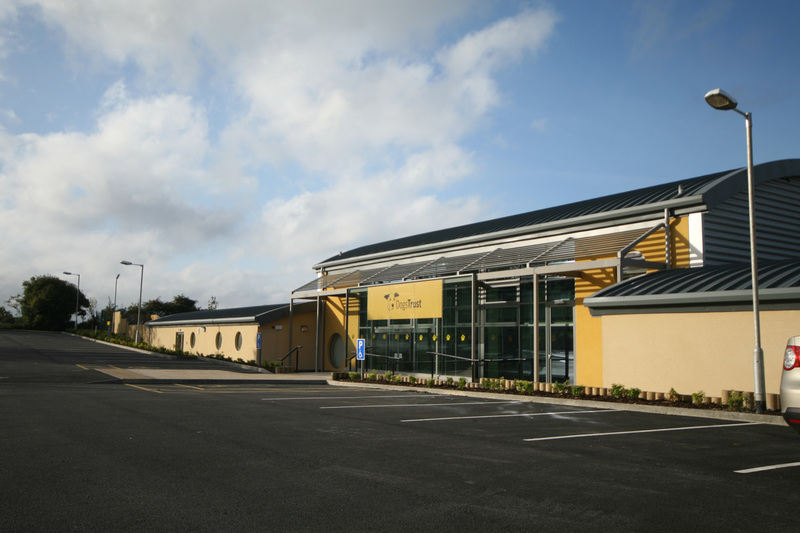 Wilbury Vets - Renovation and extension to existing veterinary surgery. Wood Green Animal Shelter - Redevelopment of London vet hospital. Worldwide Veterinary Service - Design and consultancy on new kennelling centre and vet training suite in Goa. World Society for the Protection of Animals - Design development of cat café.